Hungarian real estate and property finder advertising. It is worth to think about investment in Hungary by reason of the low estate prices. City of Miskolc became one of the eastern gates of the EU since May 2004, close to huge markets, as Ukraine, Russia, Belarus, etc. Here the manpower is cheap, you can find good skilled employees. For actual services see "Connection Builder and Advertising Services" below. 10% of the selling price deposit is enough to reserve the property for the buyer. 2-4 weeks usually need for the paperworks, plus approx. 4 weeks for signing in the Land Registry. Do not need to remain in Hungary through this time, the process goes without continuous presence of the buyer. Important: Foreigner can buy property only within the administrative borders of a settlement. There are no annual taxes, except the house is in holiday resort. Note: Rules a little may vary in different areas. Founding a limited liability company is recommended. Setting up this company is a relatively easy procedure. It costs around 180,000 HUF to set up a limited liability company (Kft. ), including solicitor’s fees. The procedure takes 3-5 days. A sum of 500000 HUF / 2000 EUR must be deposited in a Hungarian bank for at least 2 days. The monthly costs of accounting is 30,000 HUF even if there is absolutely no activity in the company because quarterly tax sheets and other reports must be regularly filed. Accounting must be done by a certified person. The owner of the company may be one foreigner, two foreigners, or a foreigner and a Hungarian. It is possible to have only one owner, however, in this case an auditor must be paid annually. Corporate tax is 18%. 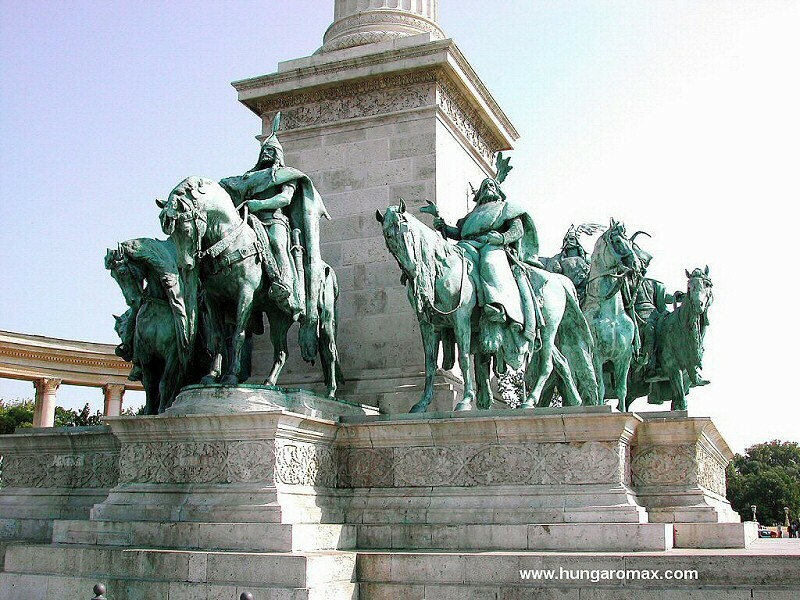 Advertise with us - Find your Hungarian property, business partners or costumers. Service 1.) If you are looking for property, business partners or costumers in Hungary just send us an e-mail (at bottom of the section), including your request and budget. First we try to find suitable offer by help of our network, but if we can not find, we publish it to our visitors/clients on our Hungarian property finder page and the advertising pages of the given area. In case of matching offer we contact you. Service 2.) "Minibanner" (120x60 jpg or gif) on our Hungarian, English, German, Russian and Polish opening pages. Offered for firms or business properties with own webpage where we link the banner to. Service 3.) Ads in Hungarian, English, German, Russian and Polish languages on our region-relevant advertising pages (with approx. 300 character text and 5 photos, furthermore we put a link to your site also, if you have) e.g. on our investment or Balaton property or Budapest property pages. Service 5.) Work for commission. If you are manufacturer of any industrial product or owner of a property or business project in Hungary, we can advertise it for after-sale commission. For more informations please contact us. Webpage, photo and text editing, design, advertising and marketing tips: Istvan Marczis Jr. Postal address: H-3400 Mezokovesd, Sas u. 20. Note: Hungaromax.com is an online advertising service, working for estate agencies, firms and private persons too. Our main profiles are the online advertising, webpromotion, property finding and the connection building. If you have buying or business purpose in our country, please contact us. Property, real estate, business, investment finder and advertising service, Hungary.